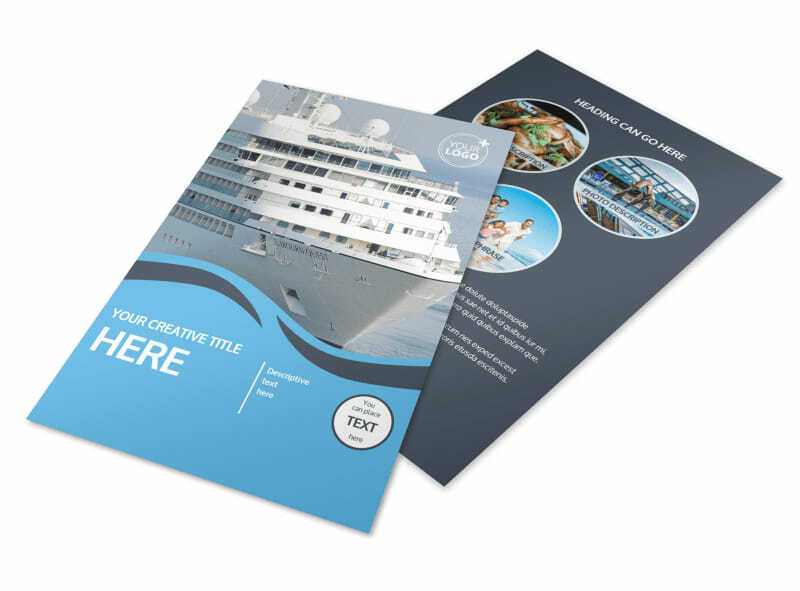 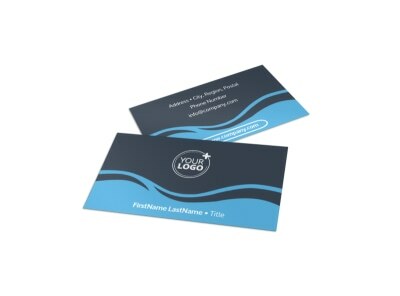 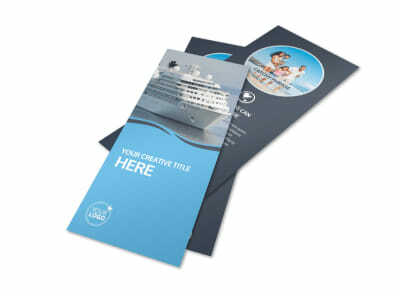 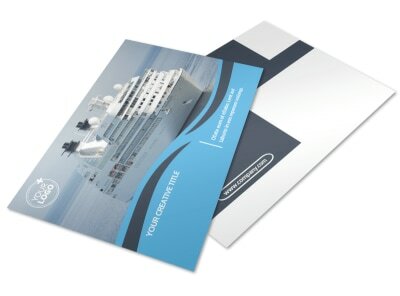 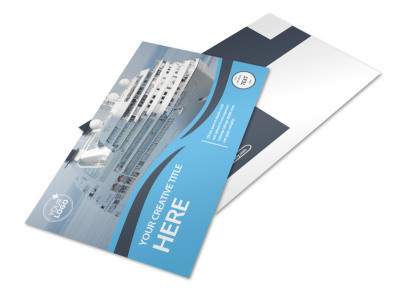 Customize our Cruise Ship Travel Flyer Template and more! 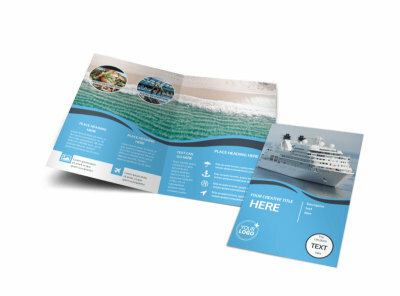 Book more travelers by providing land-locked tourists with details of exciting cruises with custom cruise ship travel flyers. 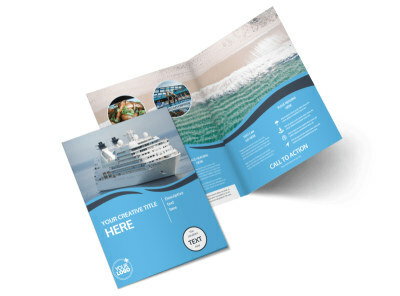 Entice them with custom text detailing itineraries, ports of call, and rates, and then add colorful photos of the ship's offerings, from restaurants to infinity pools. 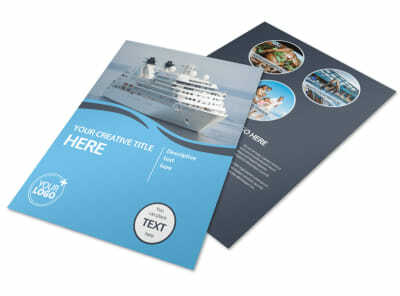 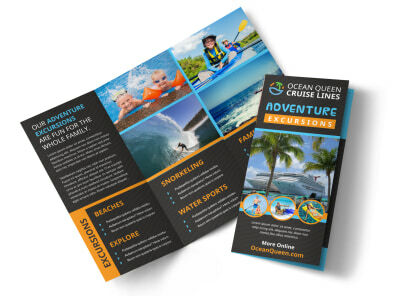 Get busy on your design now, and print your flyers out from your own printer for instant use.